Eligibility: Awarded to regional campus students (in-state and out-of-state) attending Ole Miss-Booneville as their home campus. Students must be enrolled as part-time (3-11 hours each semester). Preference given to students with demonstrated financial need. The Next Step Scholarship can be awarded for an online course if a student enrolls in at least one traditional course (face-to-face) at Ole Miss-Booneville. How to Apply: Students must complete the Next Step Scholarship Application. A 250-word essay explaining need and why you should be considered must be attached to your application. Complete a FAFSA if you have not already done so; the University of Mississippi financial aid school code is 002440. Ole Miss is committed to bringing its quality and affordable undergraduate programs to Northeast Mississippi at its regional campus in Booneville. If you have accumulated academic credit and would like to check out the transferability of a course online, visit our transfer student webpage. See where you stand! This Guide contains everything you need to know to make a smooth transfer from your area community college or school to a University of Mississippi Regional campus. 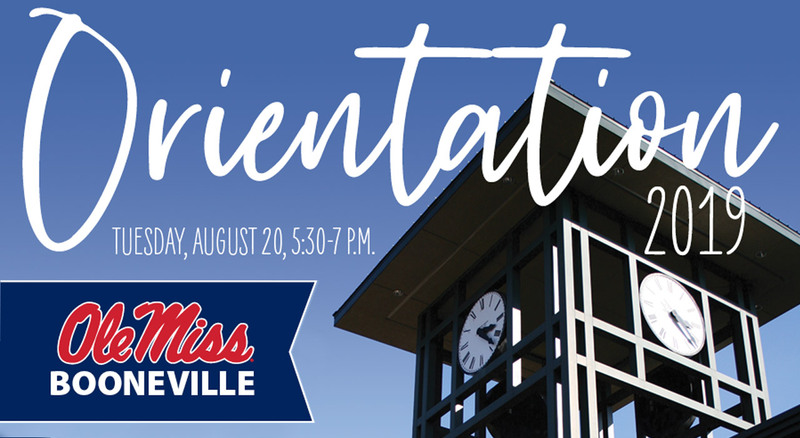 Be sure to attend our upcoming orientation session for new students. 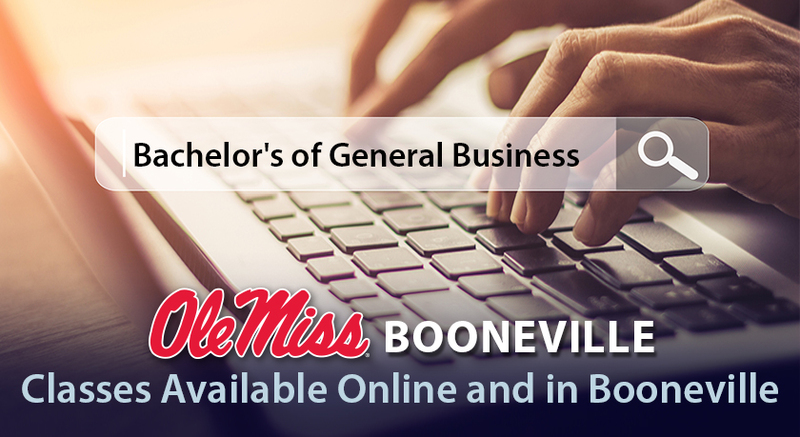 New Bachelor's of General Business degree program! See the link on the undergraduate degree programs page on our website.